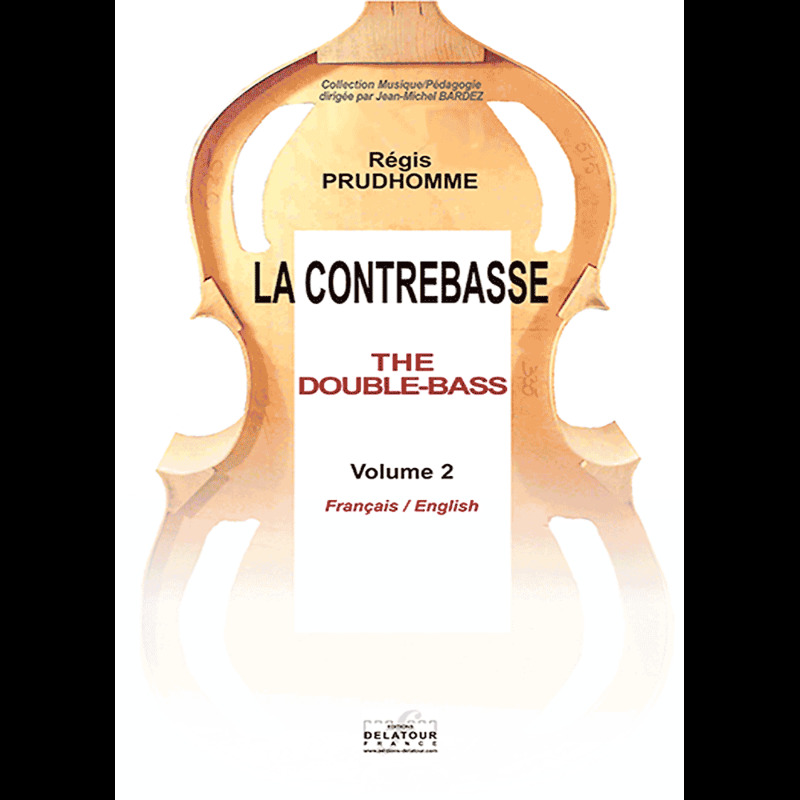 This book is a continuation of " the double-bass vol.1" by Editions Delatour France. Previously unpublished transcriptions, from the XVI to XXI century, as well as original pieces are divided into chronological chapters: renaissance and baroque, classical and romantic, dancing and traditional folk music, contemporary pieces, studies and orchestral excerpts. A chapter on bow-making, written illustrated by B. Fritsch complete this volume.